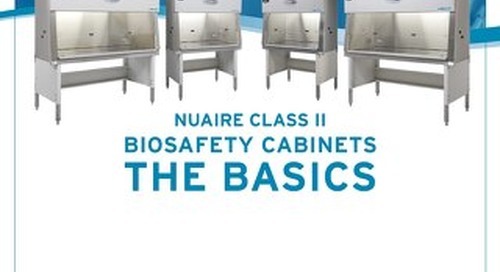 The essential guide to ultralow freezers (ULT) offers lab and operation managers a holistic view about the life of a ULT. 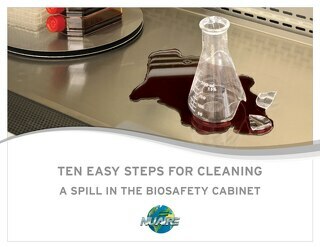 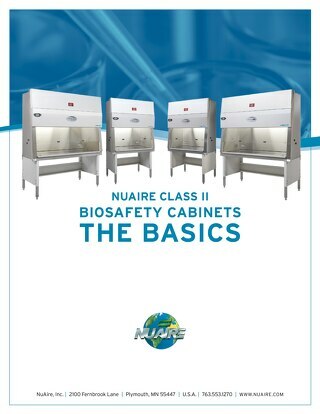 This ebook covers topics related to purchasing considerations, installation guidance, preventative care, and when to replace. 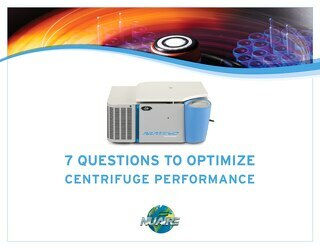 Learn what questions you should be asking during your next laboratory centrifuge purchase with this Centrifuge Buying Guide. 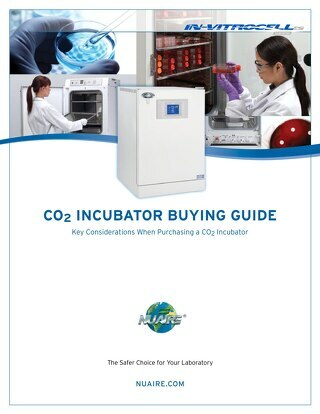 When purchasing a new CO2 incubator read NuAire's CO2 Incubator buying guide to learn what features to identify to make the best decision for your laboratory and research.